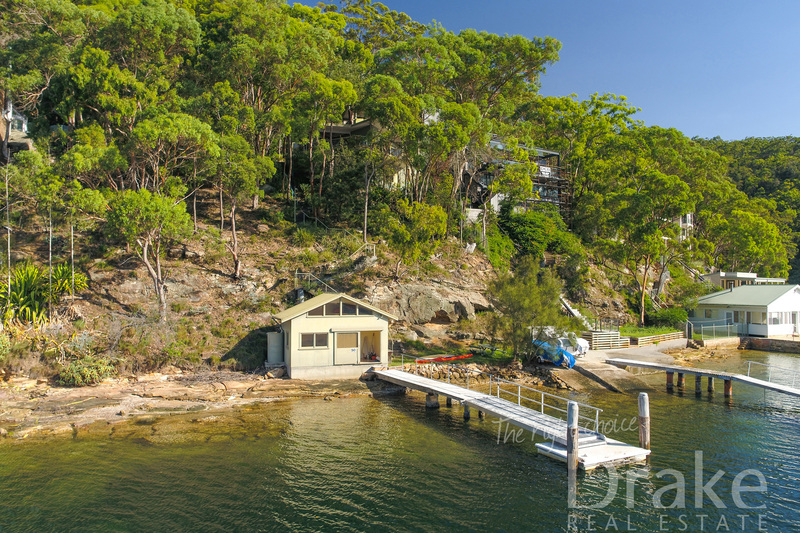 Escape the hustle & bustle of city life in this truly magnificent deep waterfront property that has been tightly held for 40 years. 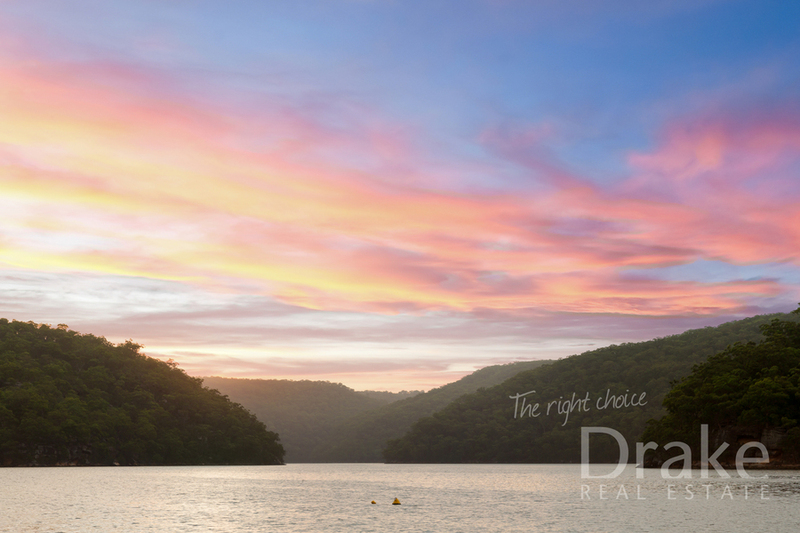 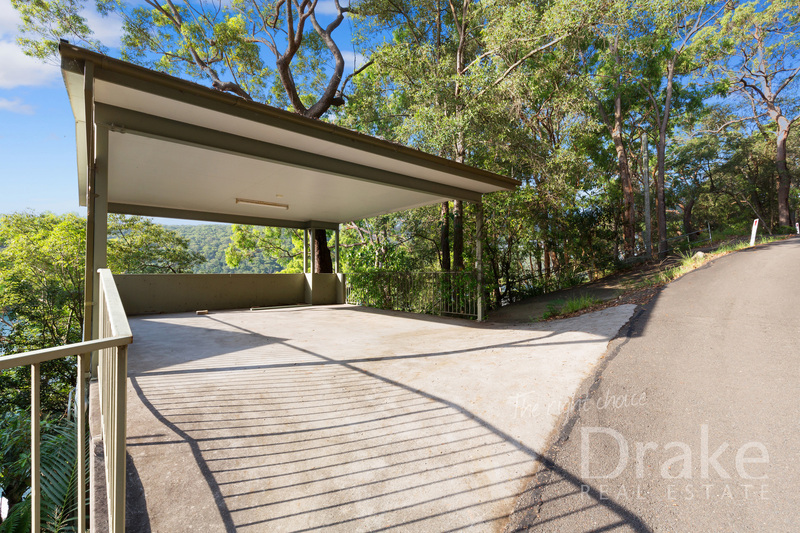 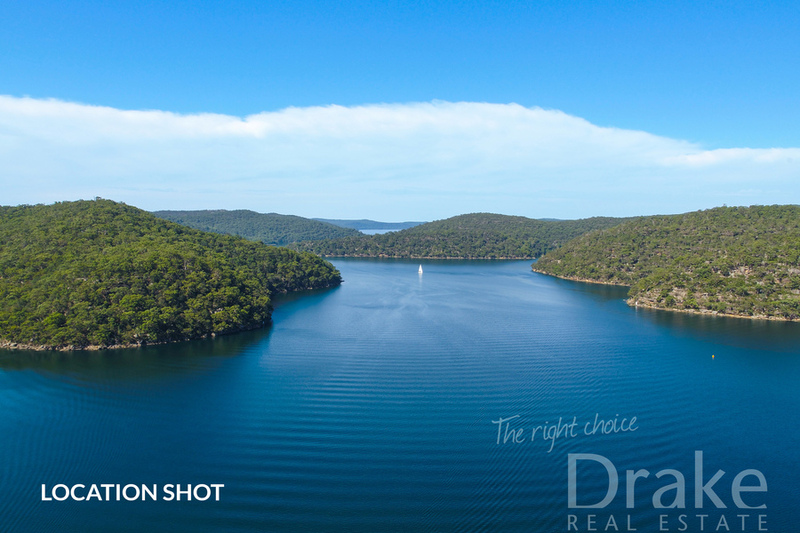 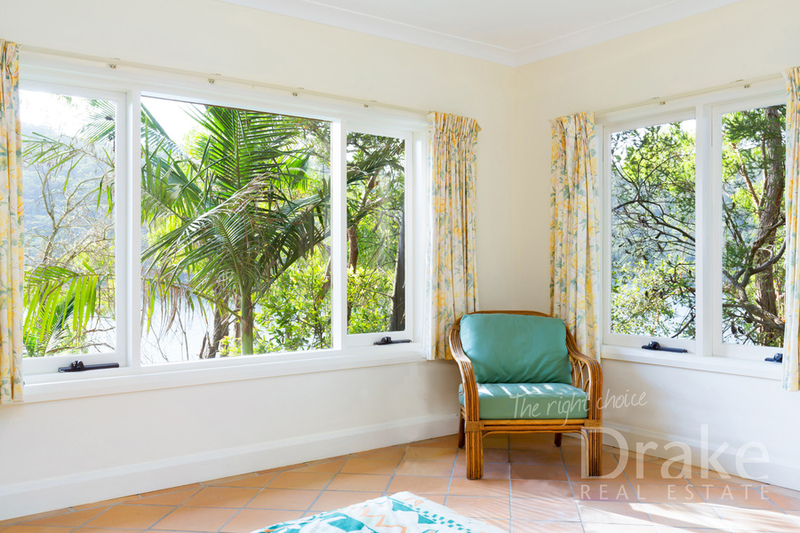 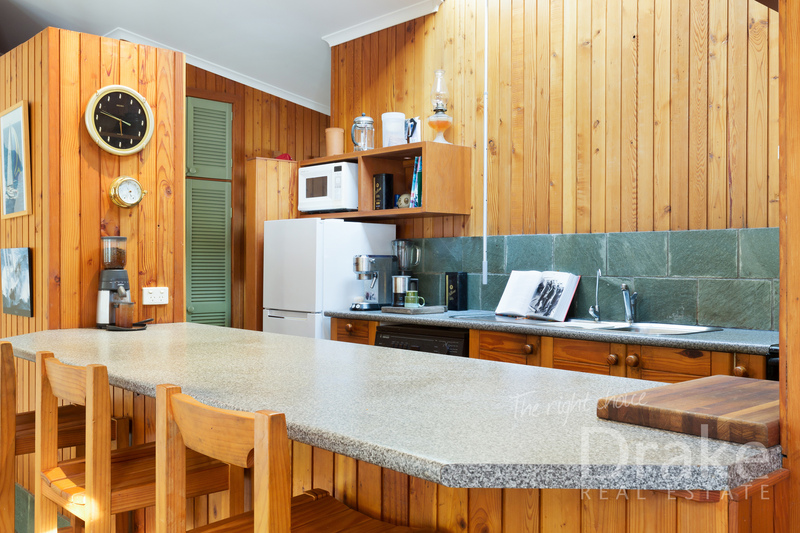 This eco-friendly home boasts spectacular panoramic views across the Ku-ring-gai Chase National Parks. 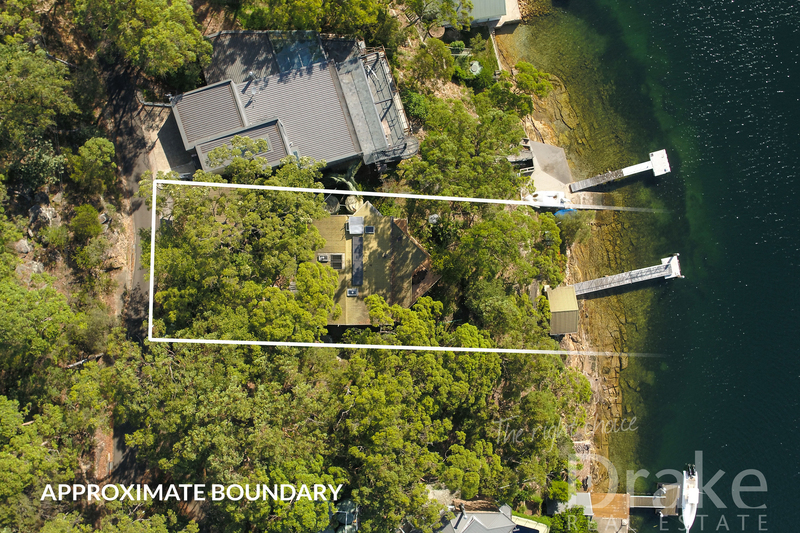 Immersed in nature the residence adjoins a reserve along one boundary creating that extra touch of privacy. 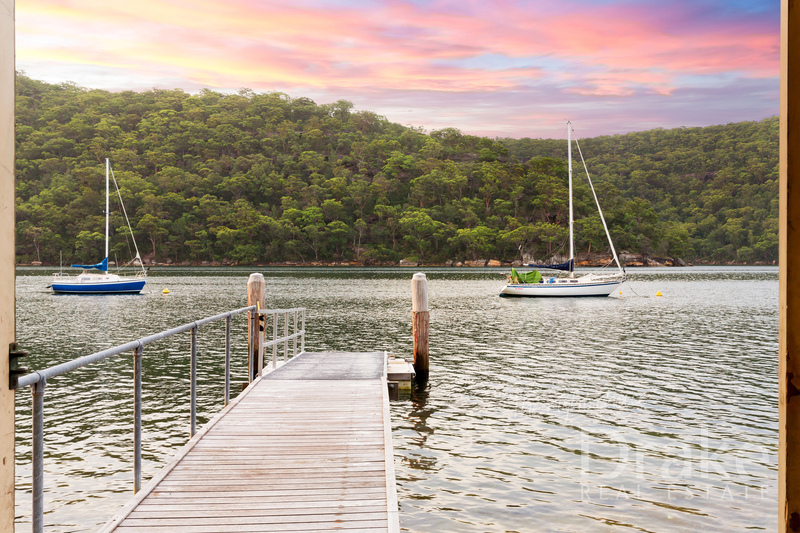 Simply moore the yacht or cruiser with ease on your own private jetty after a day on the water and relax, enjoy kayaking, paddle boarding and other water sports along the pristine waterways right from your own private boathouse. 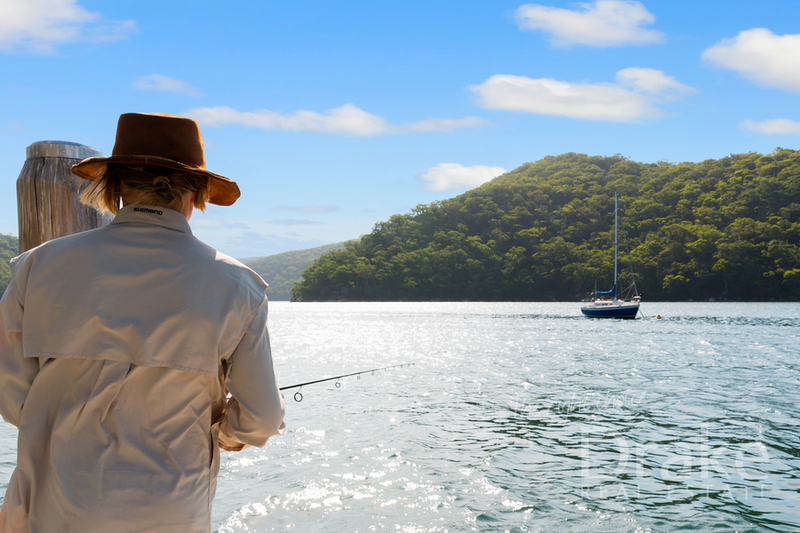 Best of all you can launch the tender with ease from the private slipway, while the kids or grand kids enjoy hours of great fishing, you can sit back cast a line and take in the mesmerising scenery. 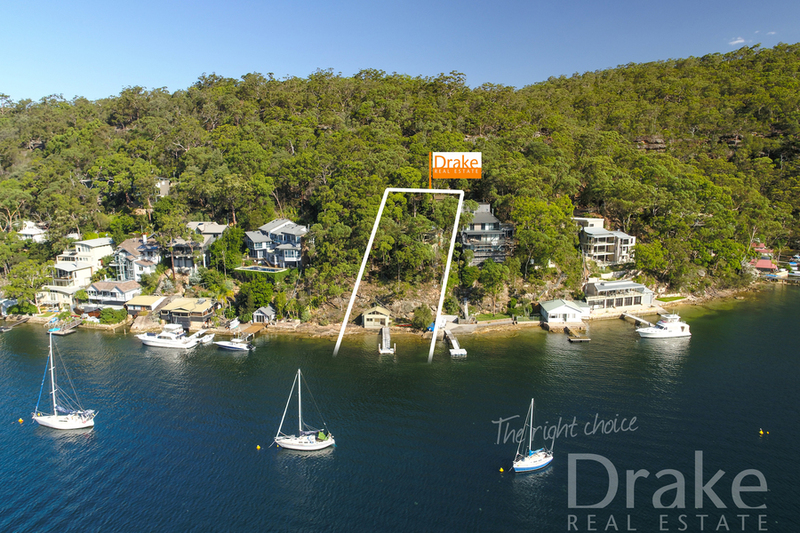 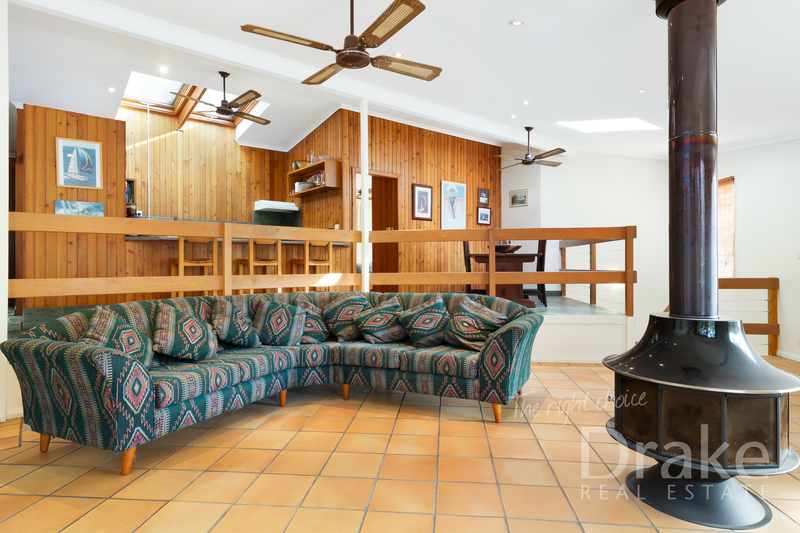 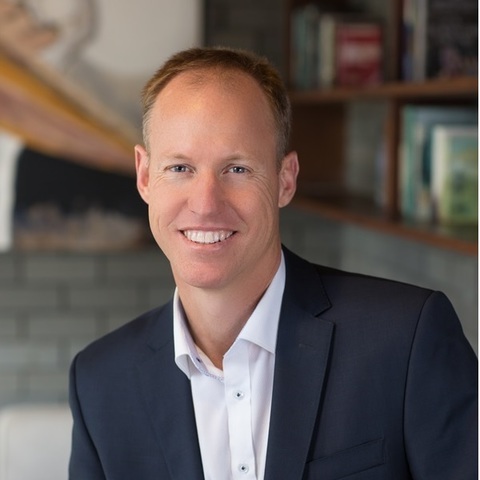 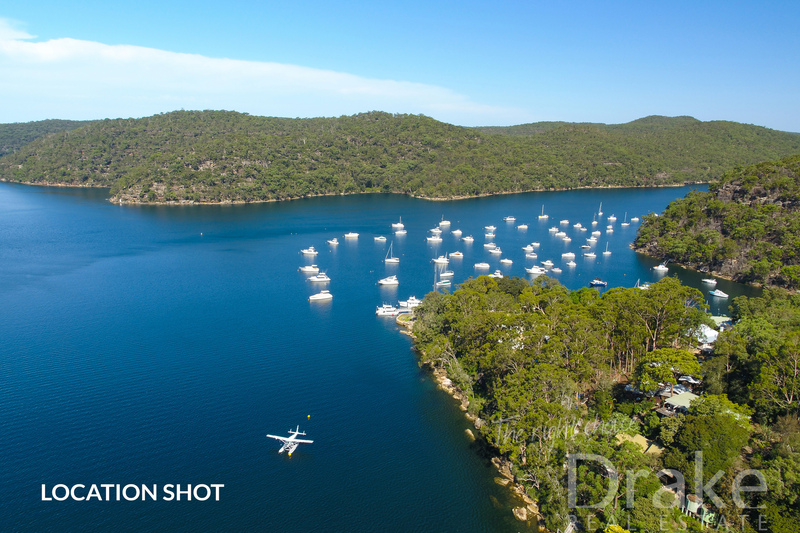 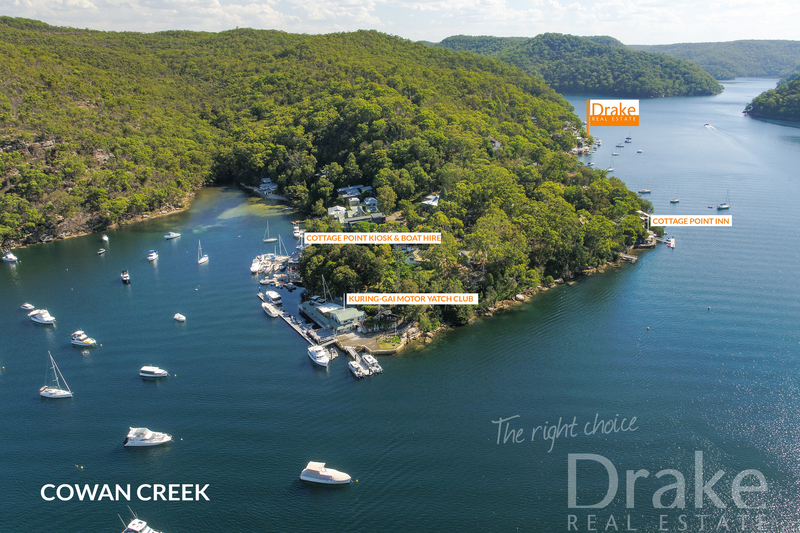 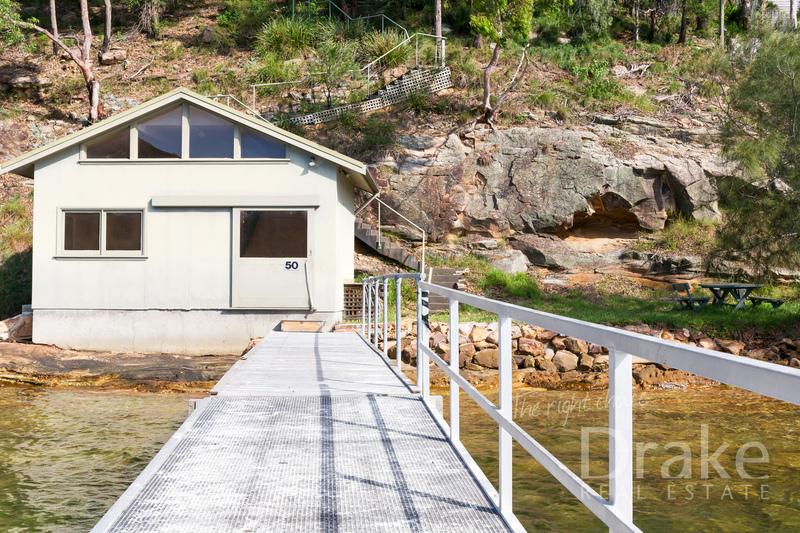 -	Sensational lifestyle within an exclusive community, join the Kuring-Gai Motor Yacht Club or enjoy a romantic meal at the Cottage Point Inn with sea plane access.